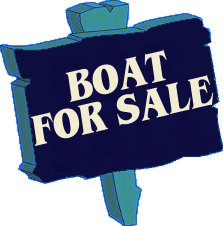 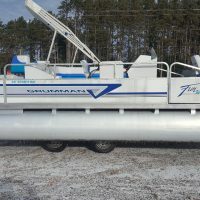 Are you looking to buy a pontoon boat to enjoy some family fun on the lake this summer? 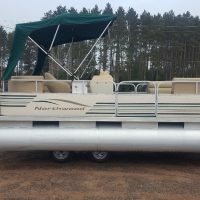 Pontoon boats are great for many reasons, especially for large groups and families. 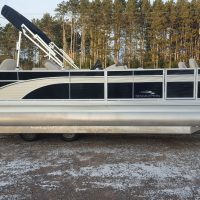 Pontoon boats are fantastic for cruising or fishing and many models are designed to be convertible and used for either activity.